"I'm tired of helping others enjoy God—I just want to enjoy God for myself." This expanded edition includes the popular "How Is It with Your Soul?” assessment for leaders and a flexible six- or twelve-week guided experience for groups. 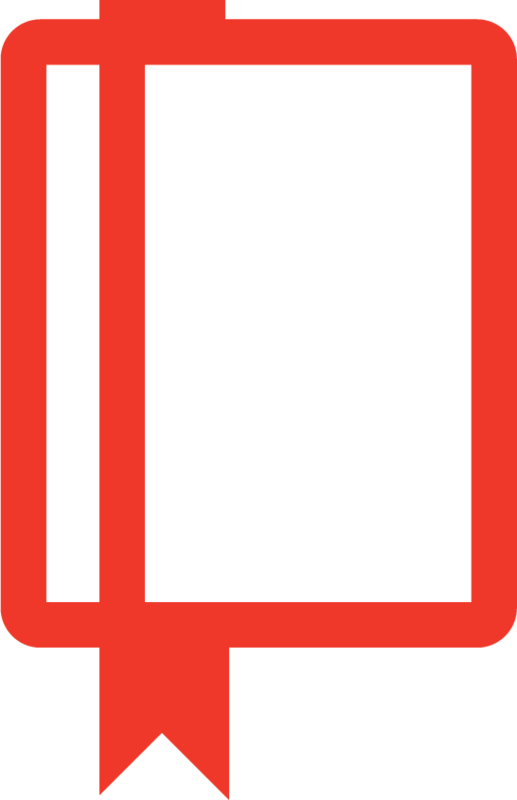 "For those of us who lead, there are many fine books to hone our skills. But too few excavate our souls. Too few tell us stark truths, and serve up strong tonic, and give us hope and courage in the face of our calling’s hardships and loneliness and moments of sheer tedium. Too few teach us how to seek and find God in the maze of committee work and the darkness of criticism and the heartbreak of betrayal. This book does all that, and well. Ruth Haley Barton has kept company with Moses, a ‘pragmatic’ and ‘visionary’ leader who found that, unless God went with him, there was no place worth going. Ruth’s insights will at the very least strengthen the soul of your leadership. For some, it may make the difference in whether you finish the race at all." 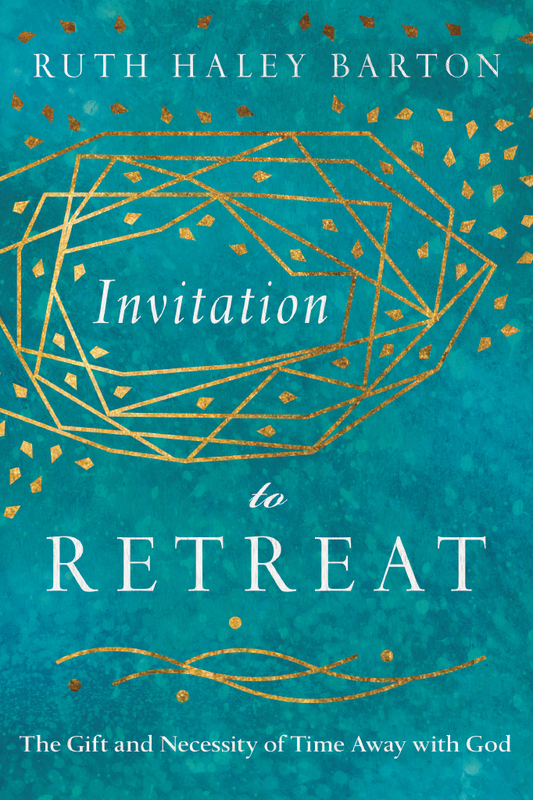 "In the same spirit in which Henri Nouwen wrote The Return of the Prodigal Son, Ruth Haley Barton has captured the soul of Moses and has revealed him to us as a seeker of truth, wisdom, and vulnerability." "A weary, waiting world cries out for God-shaped leaders who would serve more than be served, who would find power by laying down power, who would lose their lives for others. 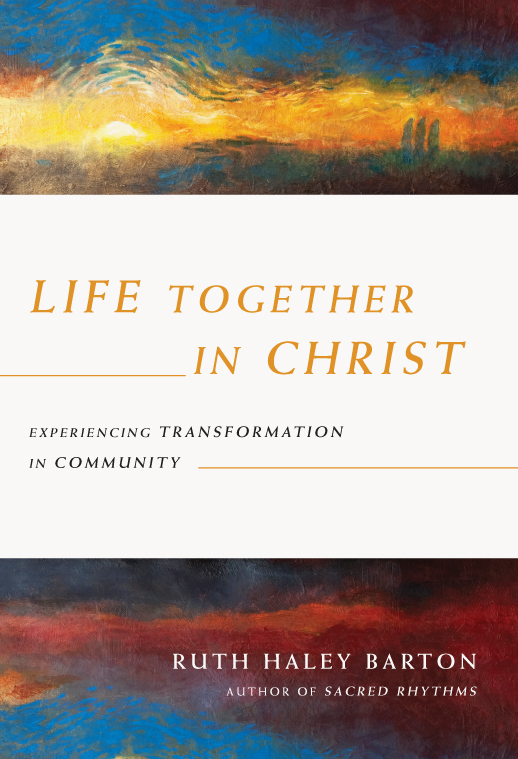 In her reflections on the life of Moses, God’s radically human and holy friend, Ruth Haley Barton has given us not only a portrait of what sacrificial and redemptive leadership looks like, but has provided practice for getting there. This is a book to read alone and together. It will encourage and empower us to seek God more deeply, to listen for and embody our innate callings, to stay faithful to our solitary and even lonely journeys in community, and to love God for the long haul." 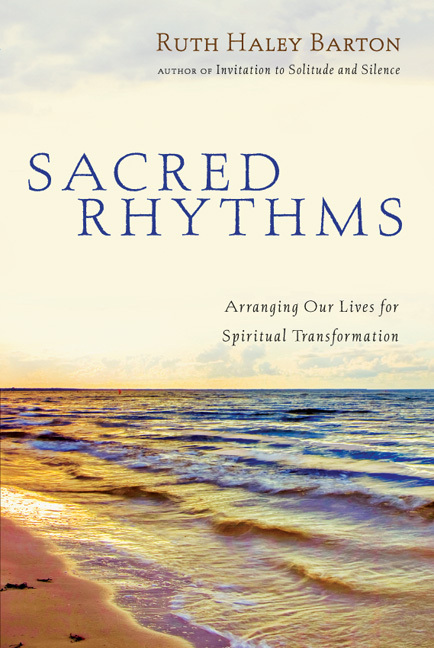 "In a landscape littered with leadership books that tinker at the margins of what really matters, Ruth Haley Barton offers us practical guidance to the core of life-changing leadership: spiritual authenticity and health. 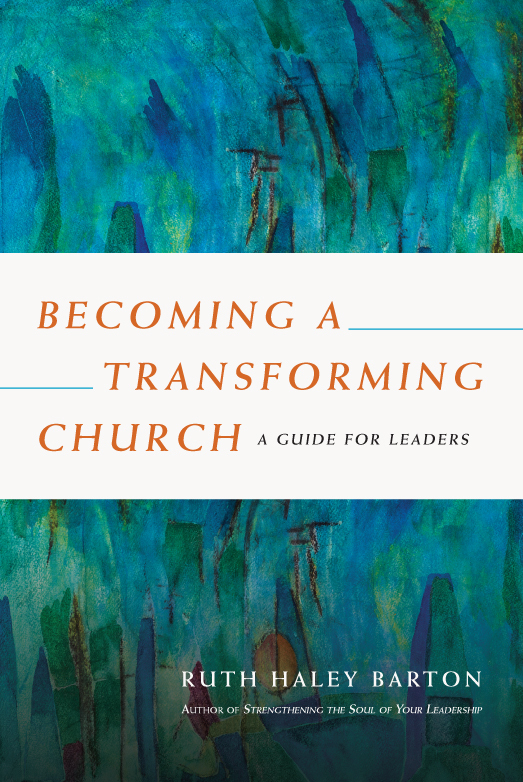 Strengthening the Soul of Your Leadership lays bare the ancient truth that great leadership comes from the inside out, and provides a helpful road map for examining and seeking God’s transformation of that largely unexamined inner core from which true leadership proceeds. This is a powerful resource for me and my own leadership team." 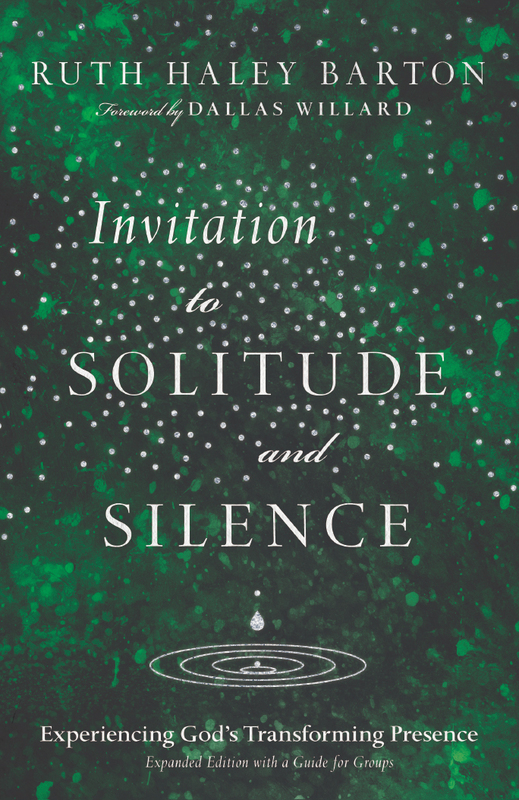 "[This] book has become for me a companion on the way. . . . The author’s style is warm and accessible. I like her insights into the inner life of the leader. . . . I am deeply grateful for the helpful practices she describes and recommends. 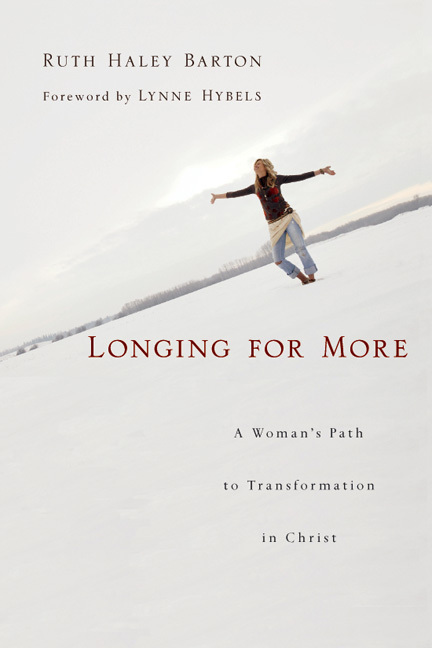 But what draws me even more is that Ruth writes with realness and integrity out of her own intimate experience of the inner journey of a leader. . . . Reading this book will surely help you to be attentive to the God who is the strength of your soul, and the heart of your leadership." "Ruth Haley Barton has had a huge influence on the way I walk with God and walk with others. 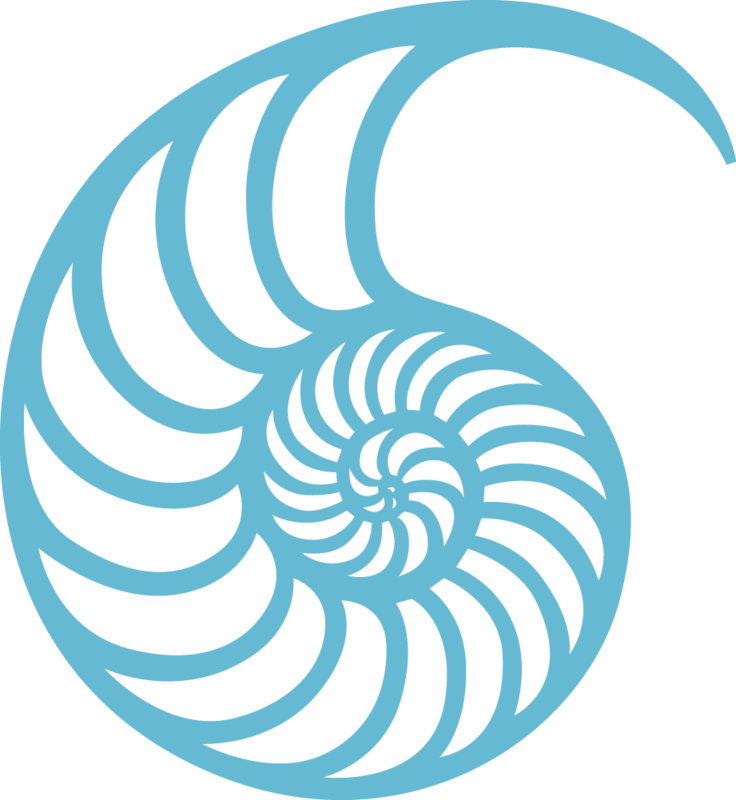 Her books and Transforming Community have helped me begin to hold the inward life and outward life together in meaningful and sustainable ways. We don’t have to choose to be either exhausted activists or isolated contemplatives, and Strengthening the Soul of Your Leadership offers both biblical vision and time-tested rhythms to help us become contemplatives in action. Leadership does not require losing our souls. Thank God! This book will help you live into this good news." "There are many valuable books that teach leadership as a skill or even as an art. But leadership, both in civic and in church circles, is best understood when set within a spirituality. Competence is only truly effective when it issues forth from a mature soul. What ultimately grounds sound leadership? This is what Ruth Haley Barton articulates in Strengthening the Soul of Your Leadership. This book does for leadership what Parker Palmer's book To Know as We Are Known does for education. It sets skill, competence, and dedication into their proper horizon—spirituality. It is a wonderful balance of insight, faith, and maturity. Ruth Haley Barton is a trustworthy mentor." 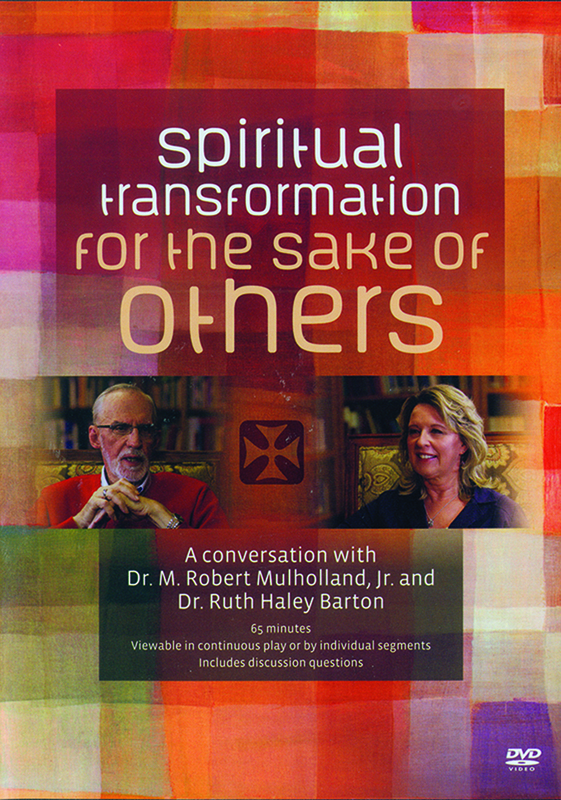 "Barton has written a book which could serve as a prescription for people in ministry who have come to the end of themselves. I recommend this book for leaders who have experienced a glance toward the dark night of the soul but have found themselves working harder, trusting less, and growing weary in order to avoid the transforming work of the soul." 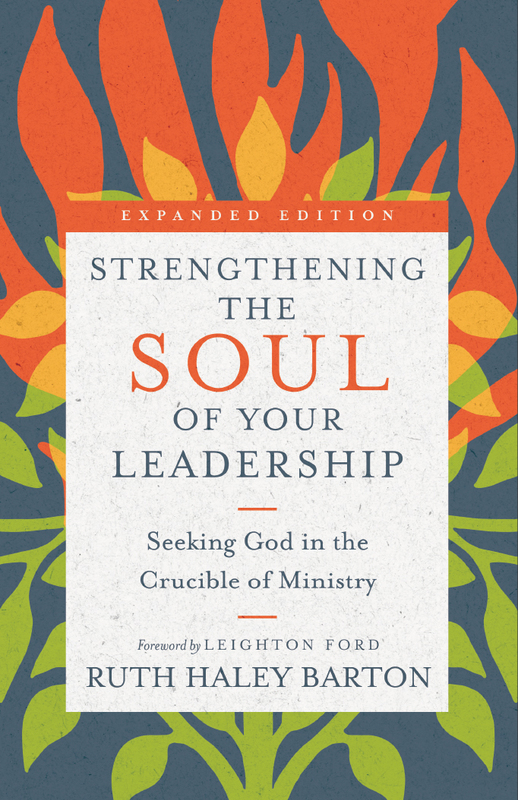 "Ruth Haley Barton’s book Strengthening the Soul of Your Leadership is a must-read for all those in ministry." "There are many books that help sharpen our leadership skills, but this one brings challenging insights to strengthen our souls which will transform our leadership." 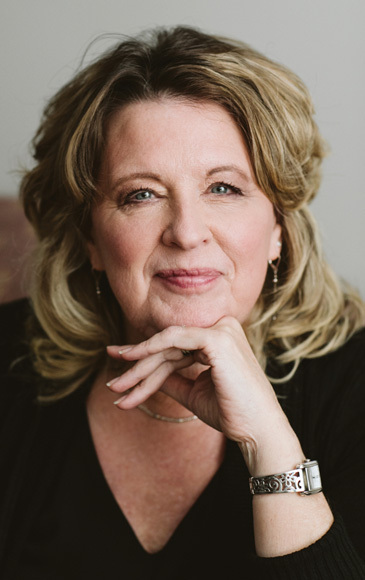 "Ms. Barton relies heavily on the life of Moses as a window into the different aspects of leadership in which we might learn to seek God and allow God to strengthen us to provide spiritual leadership to others. 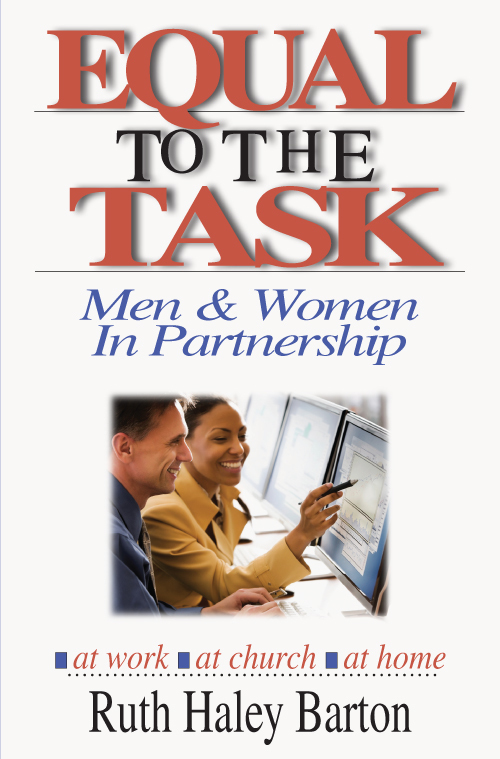 The book is not just for those already in leadership roles, but also for those who are seeking leadership." 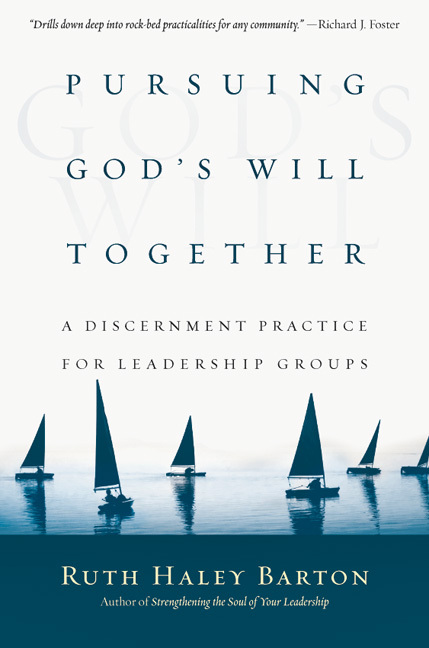 "The most significant book I read in 2008 . . . is a call to inspect one’s inner life and motives for leadership with neither guilt nor obsession, allowing God to tweak and morph it at will." "It may seem hard to believe, being a pastor or other religious leader can be very draining on one’s faith. Strengthening the Soul of Your Leadership answers a real problem that many may not realize exists for their pastors and priests." "At times Barton’s words were a needed wake-up call and at other times they were a source of refreshment. I’m thankful for both." "This beautiful cross between Ordering Your Private World and Celebration of Discipline isn’t a book you merely read; rather, [it’s] one you process with the Holy Spirit, with passages that call to be re-read and swallowed slowly. Definitely not ‘a glorified self-help project.’"
Appendix: How Is It with Your Soul?